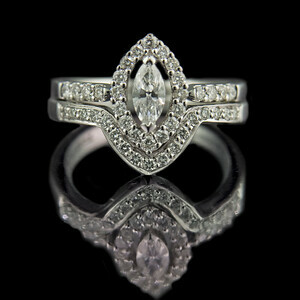 Art Deco for the 21st century. 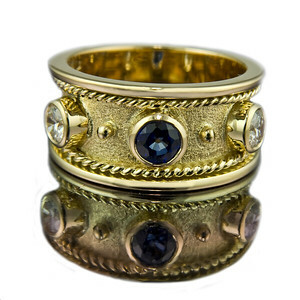 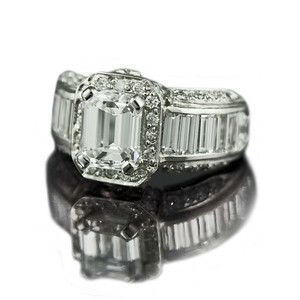 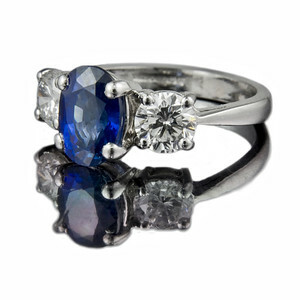 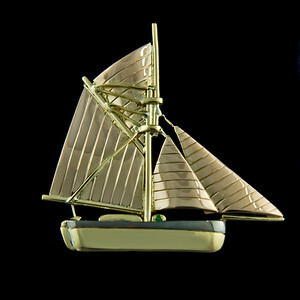 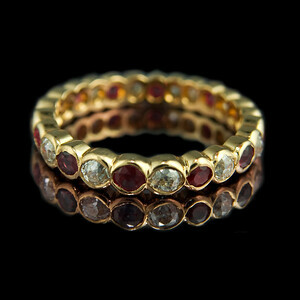 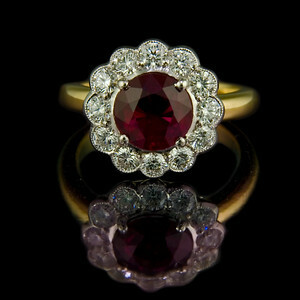 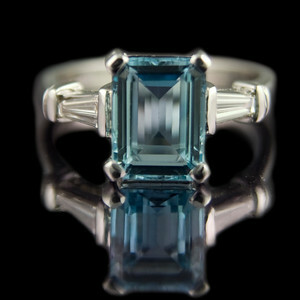 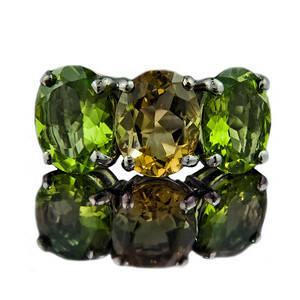 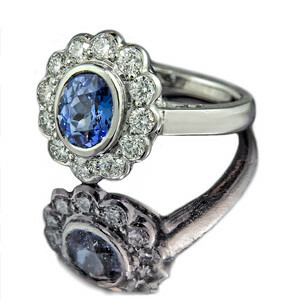 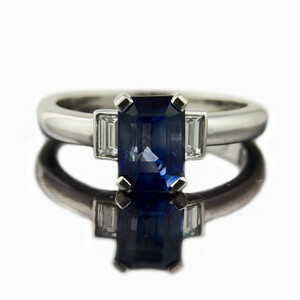 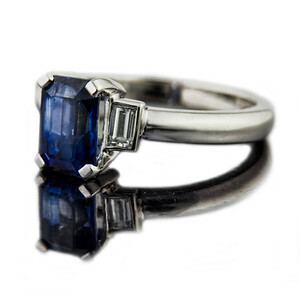 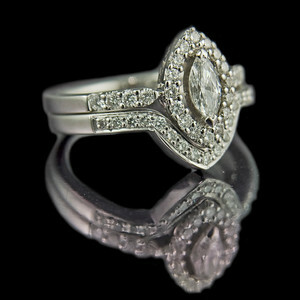 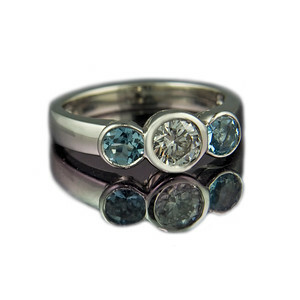 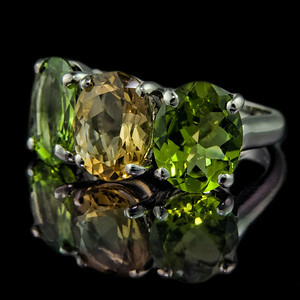 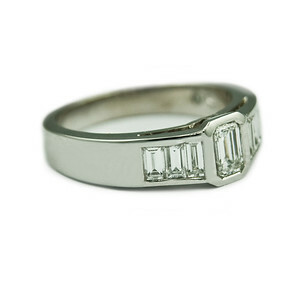 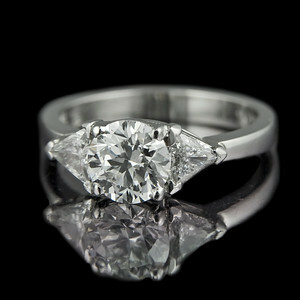 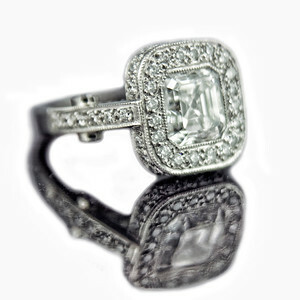 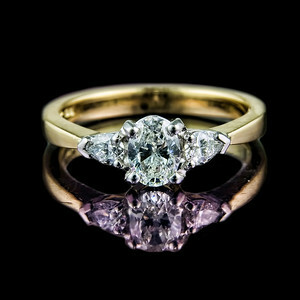 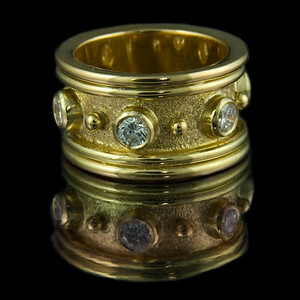 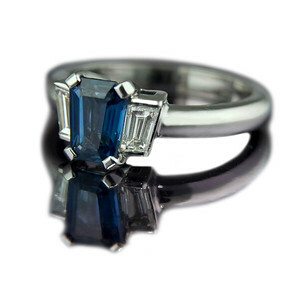 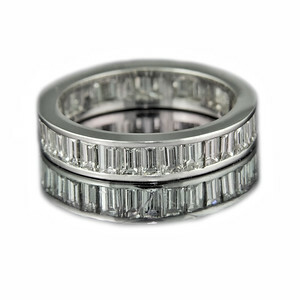 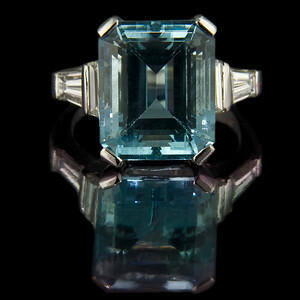 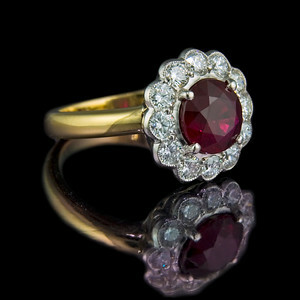 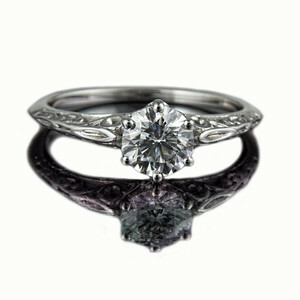 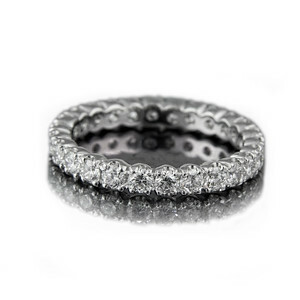 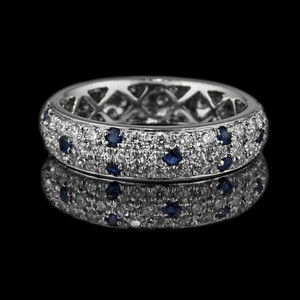 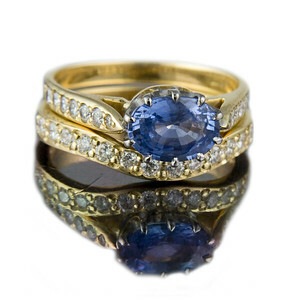 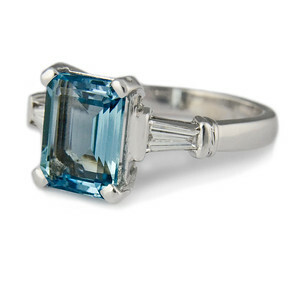 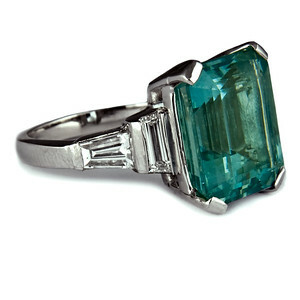 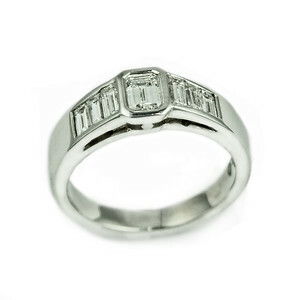 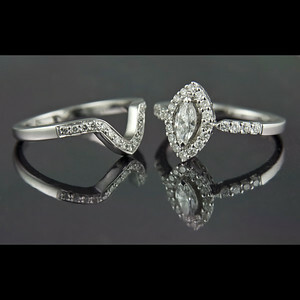 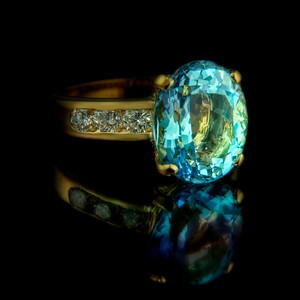 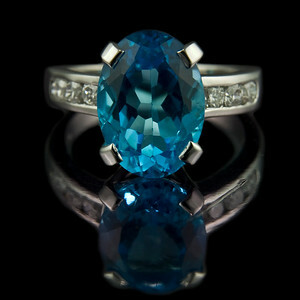 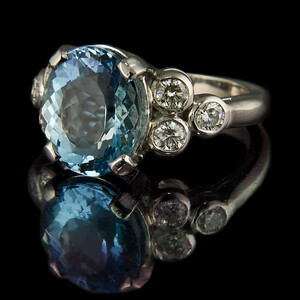 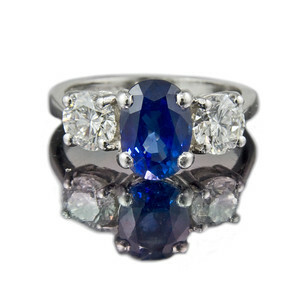 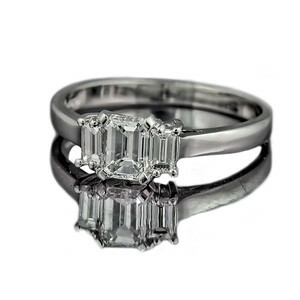 This ring was designed to match the glamour of the Art Deco era that it was inspired by, but with state-of-the-art computer aided design to make sure the stones were cut exactly. 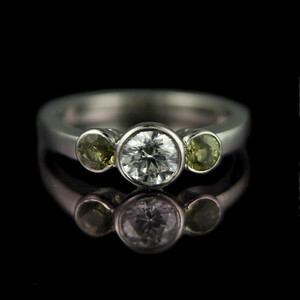 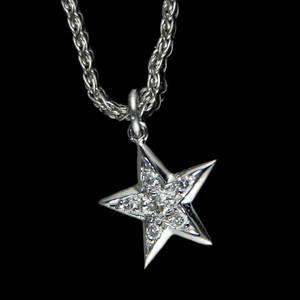 Photographed for Rumour Jewellery website and portfolio.